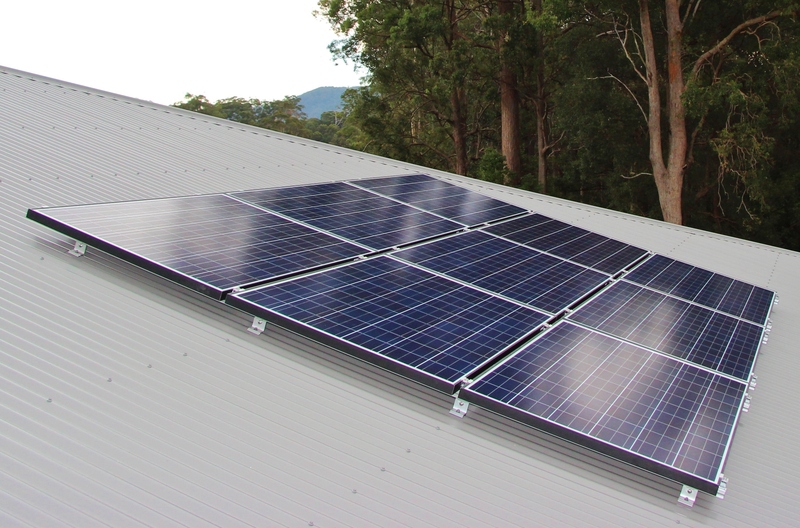 Coffs Solar Energy is a well-established solar power installation company based in Coffs Harbour and servicing the Coffs Coast. 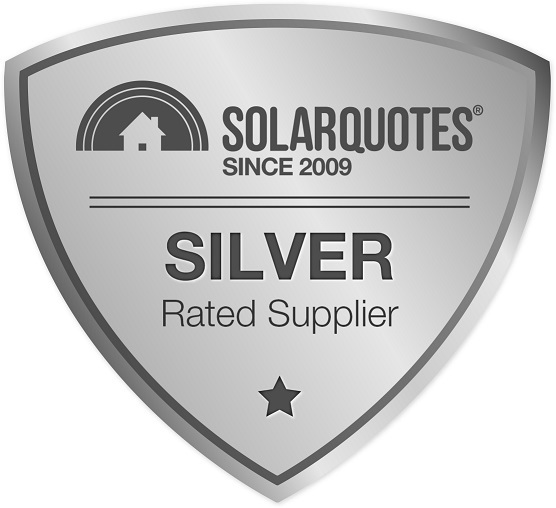 Here are their reviews as submitted by visitors to Solar Quotes. Although they weren't the best quoted price, I felt more comfortable buying from a local supplier, well established in Coffs Harbour. Added to this their installation team are employees of the organisation, rather than farming the job out to sub contractors. If I have a problem with the solar system down the track I am hopeful that it will be quickly rectified. I am waiting for the system to be installed soon. Great service, workmanship and follow up. I found the sale person friendly and efficient, same with installation. Also after sales person Rod, was most helpful explaining the warranty and all about the product. 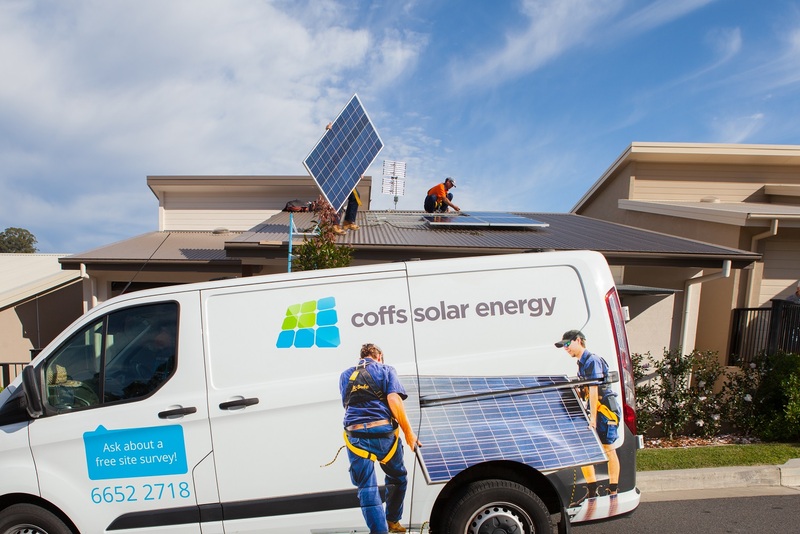 I spoke to the team at Coffs Solar Energy and explained my situation and expectations . They listened to what I had to say and showed a couple of different systems and system sizes. They did everything they said ,workmanship was great ,cleaned up when finished and ran me through all I needed to know about our system. Fast forward a couple of months, and with my system I can see the benefits already. I have the ability to monitor production daily and also it is monitored at the Inverter manufacturers. Which gives me piece of mind . Also through the Smart Meter I can see my usage and output. It has been great, not that I'm looking forward to my next power bill, but I can see it will be considerably less than previous bills . I arranged for my house and my parents house to be quoted for solar. Adam came out and explained what would be the best set up and product and gave us a really competitive quote. We went ahead with the install at both properties. Parents house straight forward, my house not so, but Mark and Adam in particular were very patient answering all my phone calls, emails and "how and why's". I had my 10kW system installed and once again I wasn't let down by the install team. They were all really professional and polite and did an excellent job. My house has a heritage listing on it which made the process a bit more tedious than usual. Both Adam and the install team did an excellent job sorting it out and keeping the council happy. The installers were really tidy and cleaned up all the rubbish and mess before leaving. We really liked how they left our house as they found it. A few day later Nick came around and sorted the wifi, app and account details. Once again, very patient with a solar novice and after a few emails, I'm able to access all my info on the Fronius site and app. 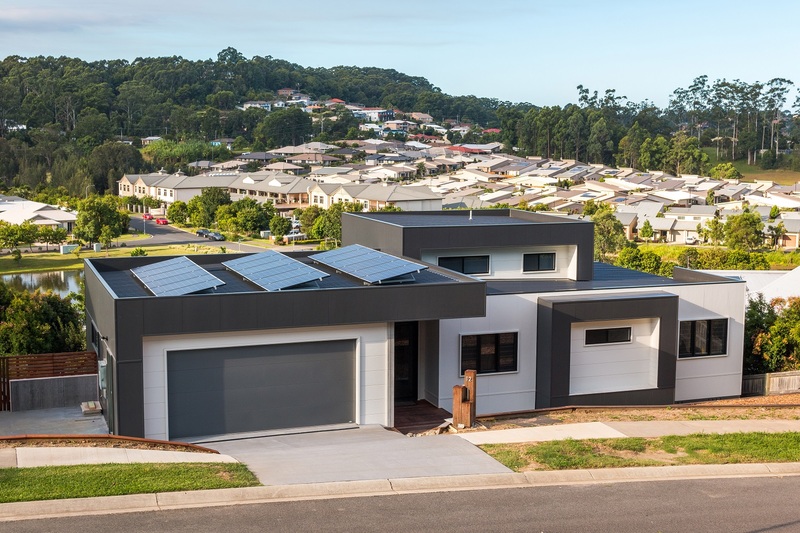 While I'm thankful for the work put in by the Coffs Solar team before and during install, I'm really impressed with the after sales service from Nick and in particular Adam. While my system has been running flawlessly I had a few hassles understanding and logging into my Fronius account. Nick was able to check and get everything sorted for me. He was able to explain how to navigate the site and trouble shoot in future. Now I have no problems accessing my information. Two weeks post installation of the panels and we are still waiting for the changeover meters to be installed. A promised visit to explain the system warranties is still to be scheduled, but the company is currently very busy with both residential and commercial customers. 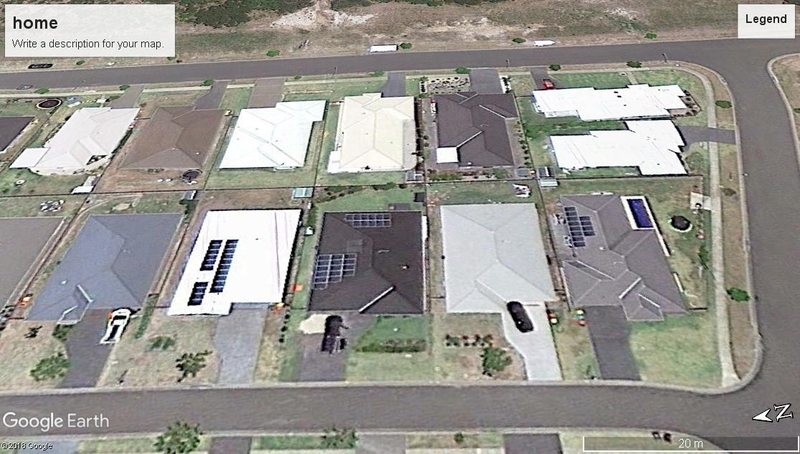 We are very happy with our system and with Coffs Solar that helped us from start to finish. We did a full 3 quotes and talked to a number of companies. Coffs solar came second best in price, but very much first in giving us confidence in what we were embarking on. Sound advice and quality service meant a lot to us so they won out with a good price and quality service. We will be returning to them for batteries further down the line. They sold me a 2kW system with the maximum 9 panels. In the middle of summer with the sun directly overhead the maximum power produced is 1.4kW no where near the 2kW system. 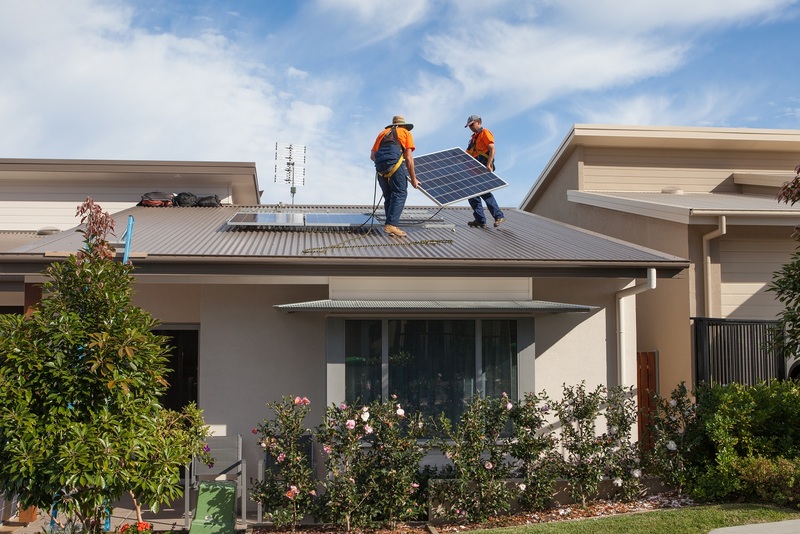 Coffs Solar are a no BS solar installer offering realistic prices based on the product quality ! The owner Mark Mcclurg is honest conciencious and fair ! As yet to comment on customer service as not connected to grid. I feel that the installer (not the supplier) needs to be a bit more informative re the workings of the inverter than just hand over the manual. "We install lots of different ones" is a lame excuse. All work was to regulation (conduit piping for cable work etc) and they cleaned up after themselves. My father whom is 82 years old used this supplier in Woolgoogla he did all the hard work in asking questions price & quotes. 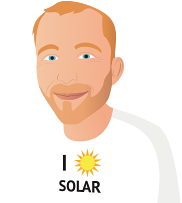 But I went on your website which had Self Sufficients Homes Solar listed and read the many good feed back & star rating that was good enough for me as well. From the first phone call enguiry to the quote then tradesmen for installation to hook up with the grid was excellent service. I can truly recommend this company & product. Also, thank you Finn for having your website up for consumers to read.